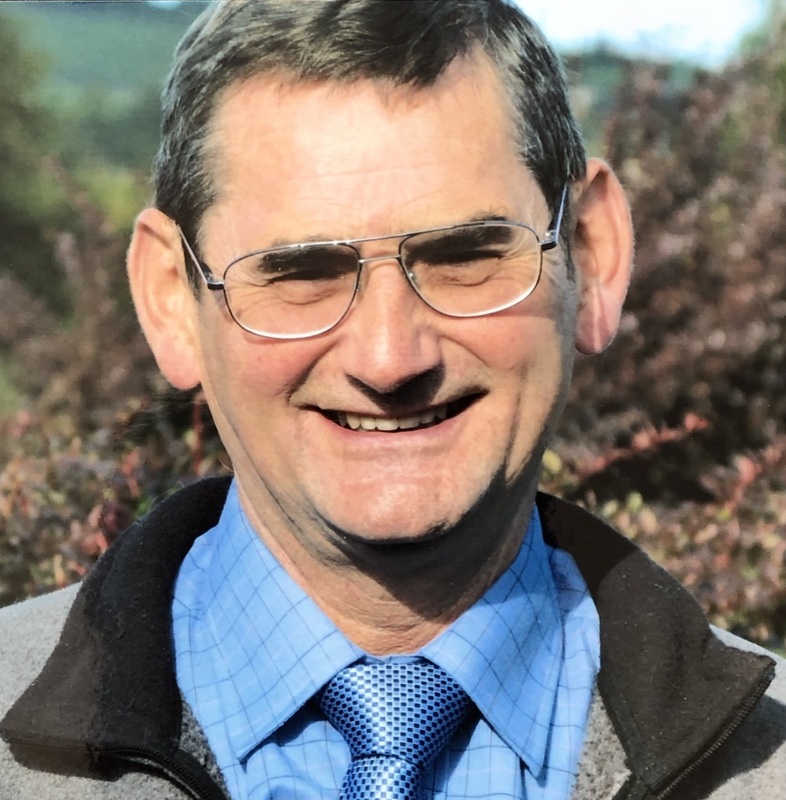 Peacefully at his home on 8th April 2019, John aged 75 years formerly of Trent Road, Nelson. The devoted and much loved husband of Rita, loving dad of Michelle, Andrew and Joanne, cherished grandad of Hannah, Lewis, Daniel and Gemma, dear brother of Jean and Dorothy and a much loved relative and friend who will be sadly missed. John started his working life as an apprentice joiner following his school years, he continued as joiner all his life and worked self employed for over fifteen years. He loved his work and always carried out his home DIY projects. A keen painter, John loved to settle at his easel to create his latest masterpiece with his talented hands. John loved the outdoors and always looked forward to escaping in to the countryside with his beloved four legged companion. Holiday were always looked forward to, both in the UK and worldwide. An avid gardener who always ensured his garden bloomed in full colour throughout the seasons.